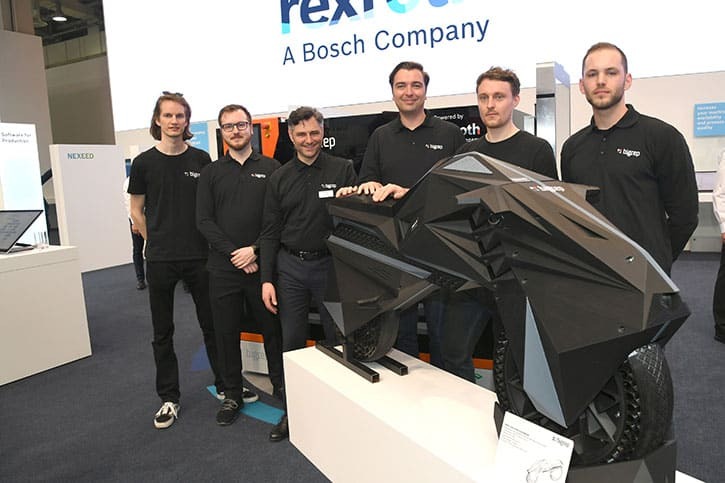 Four days, 550 exhibitors, and 36,000 square meters of additive manufacturing made Frankfurt buzz with excitement. 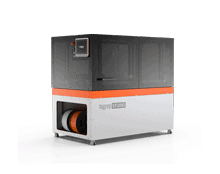 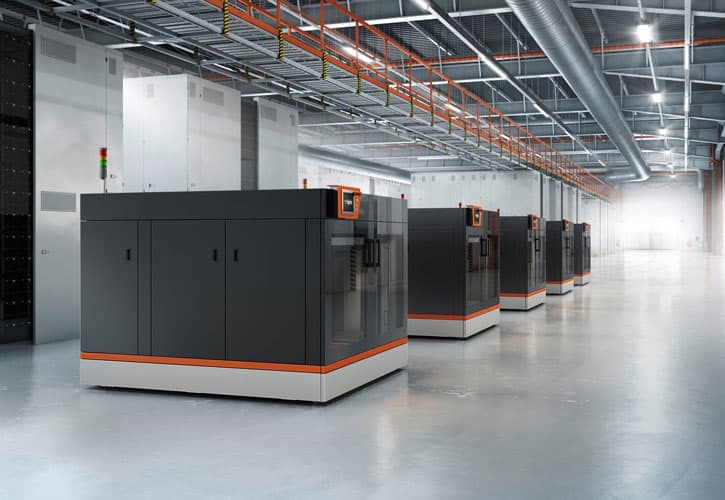 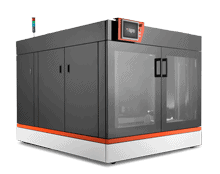 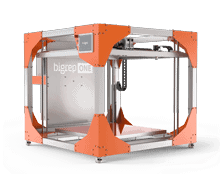 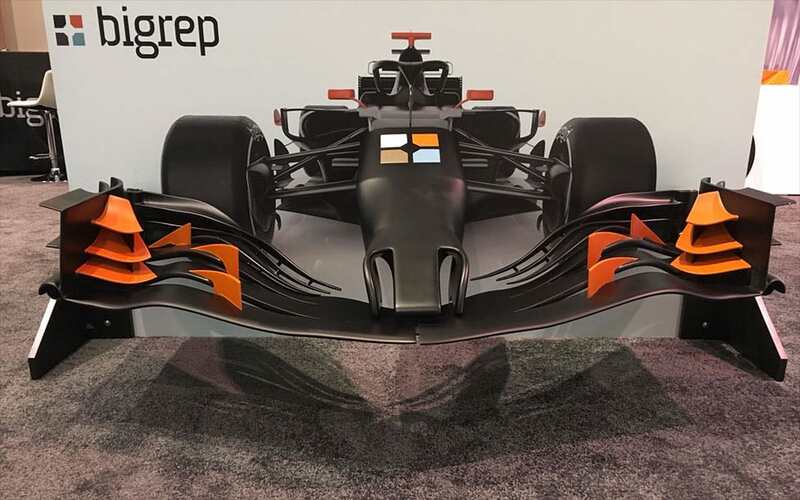 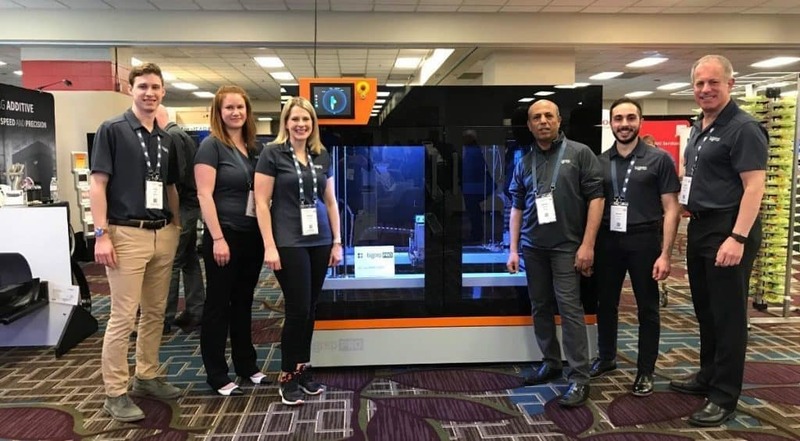 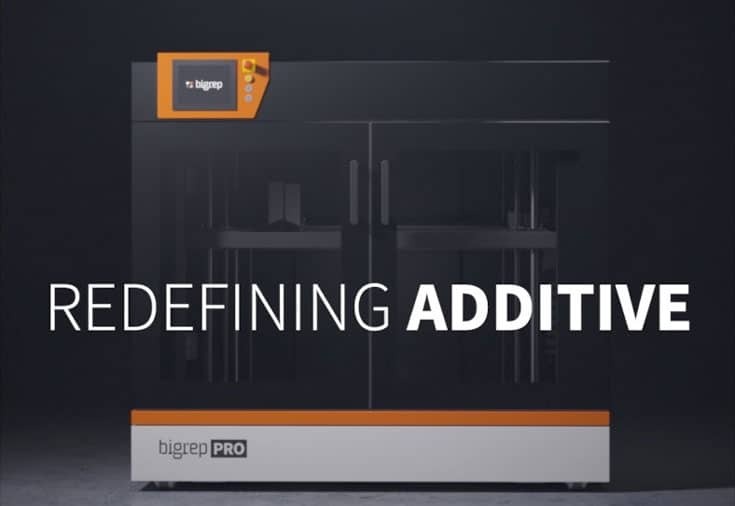 BigRep’s large-scale 3D printers attracted a lot of attention, positioned front and center of the additive section. 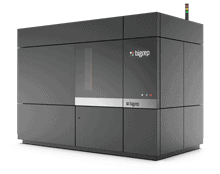 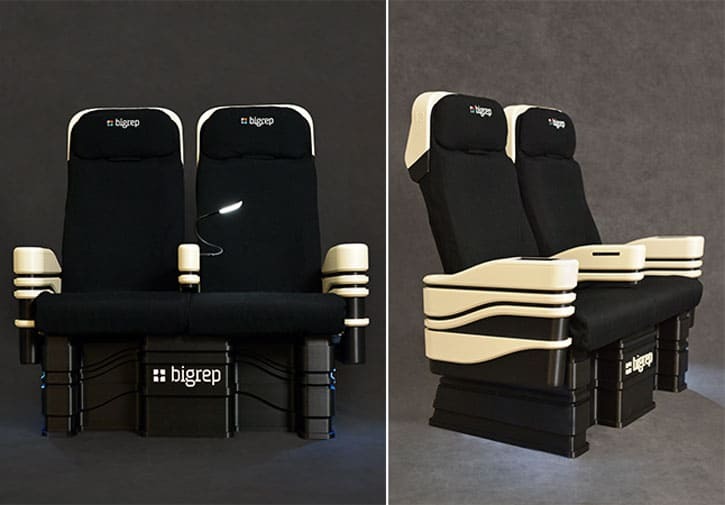 Both the BigRep ONE and STUDIO were running 24/7 printing high quality parts throughout the show. 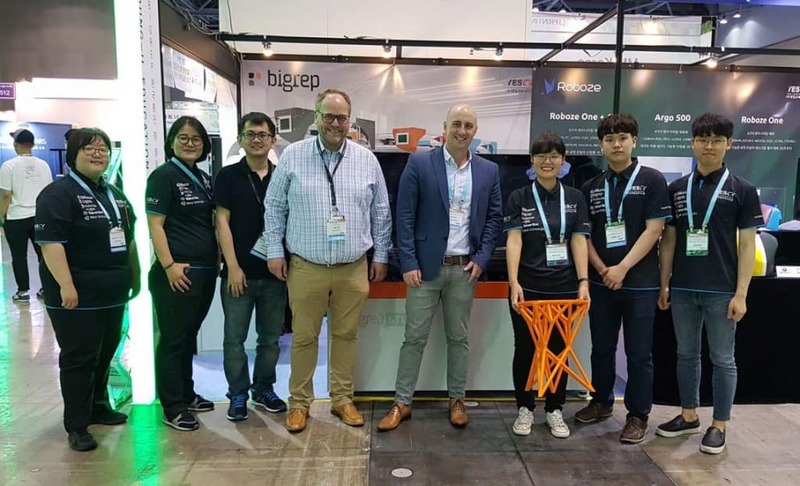 An exciting event has come to an end in the South Korean capital Seoul, with the close of the Inside 3D Printing conference and exhibition. 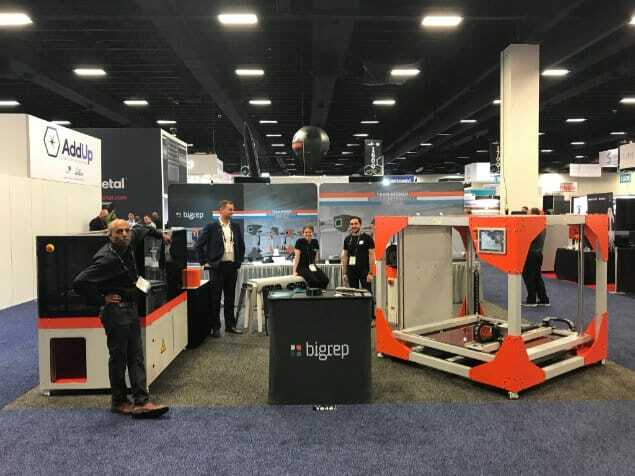 Our BigRep America team has been hard at work these past several days at the RAPID + TCT event, at the Fort Worth Convention Center in Texas. 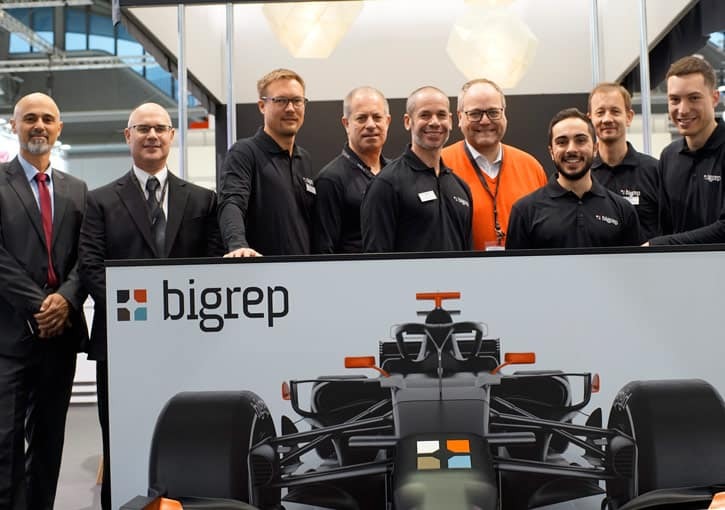 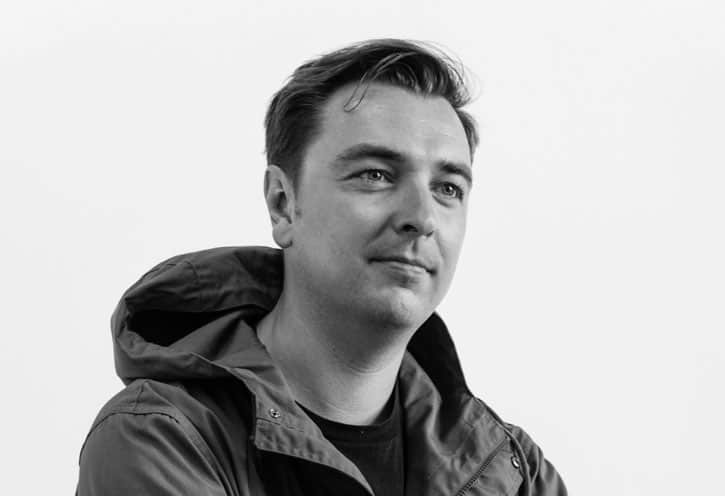 It’s not just ‘another week, another trade show’ – this one is a bit different. 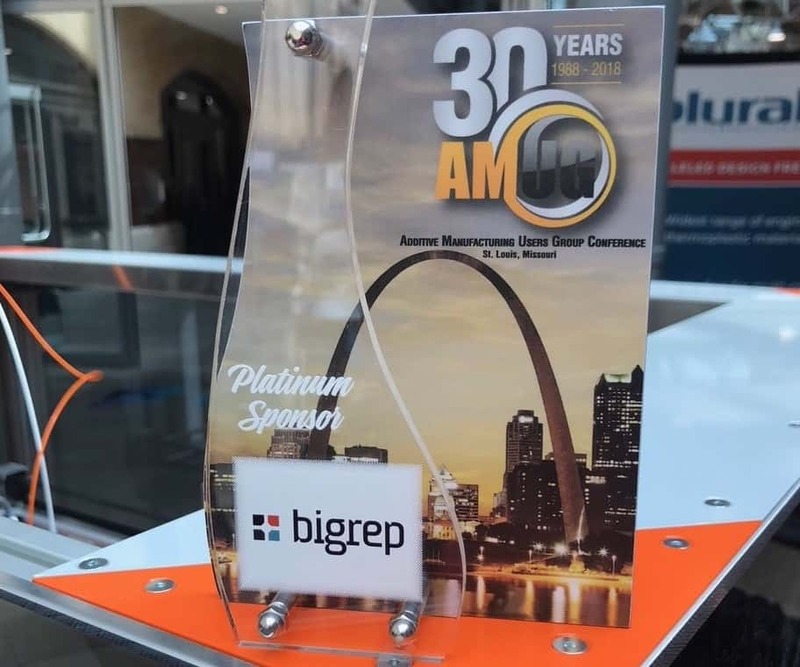 BigRep has had a jam-packed few days in St. Louis, with a busy booth at the conference, of which it is a platinum sponsor.